Positioned on the top floor in a small complex of eight (8) units. Internally we have one (1) bedroom, generous in size. 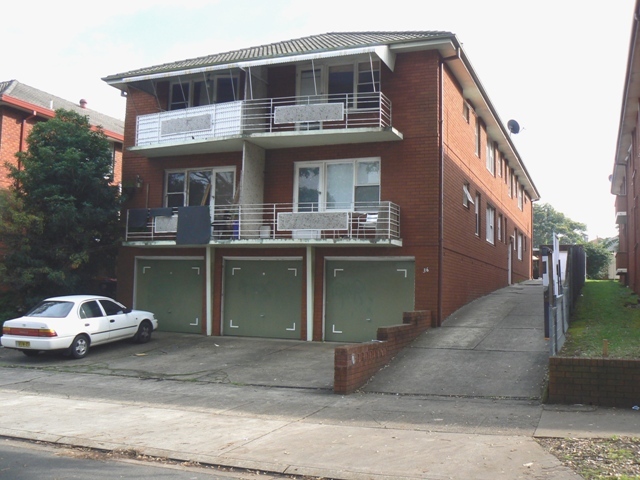 Tidy kitchen, tiled bathroom, spacious lounge, internal laundry facilities, plus a balcony. Sunny all day. Own exclusive carspace. No more than a short stroll to a choice of schools, Penshurst shops and transport. An ideal investment or first home. My career in the industry spans three decades. I have seen the “experts” come and go. One lesson, however, carries through all the hype. You need the power of a successful negotiator working for you in your property dealings. The only measure of success is a proven track record developed not only in the good times, but across all market conditions.